Ergonomically designed office furniture is quickly becoming more popular than regular office furniture. With computers and mobile devices expanding in popularity, repetitive stress injuries, carpal tunnel and awkward posture and position injuries are common to everyone, not just administrative workers. In addition, a variety of new injuries that cause damage over time are contributing to the list. Sustained exertions and static loading injuries are common in both the manufacturing and administrative industries. Static loading injuries occur when workers hold their bodies in place for long periods of time. Workers apply force, (like holding their head in the same position all day or pressing a button) to create sustained exertions. 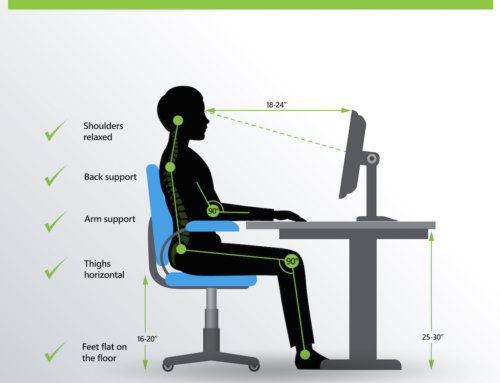 It’s simpler than you think to furnish your office with ergonomic items. Simply replacing a few items can make a world of difference for you and your staff. 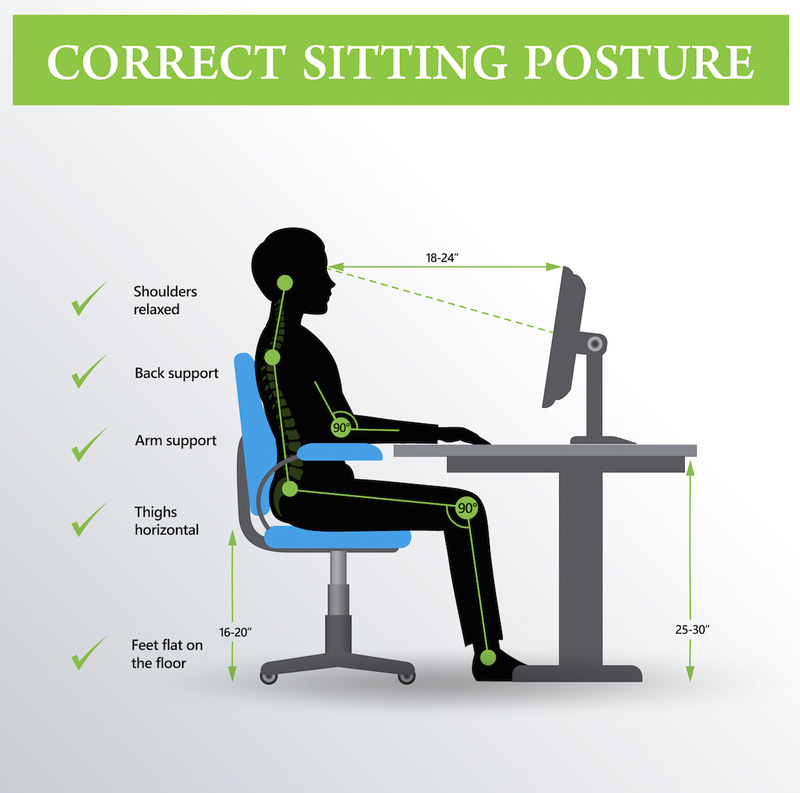 Ergonomic furniture allows your staff to move and keep their blood flowing all day. There’s no need to buy new furniture either. Sit-Stand products are compatible with the furniture you already have. 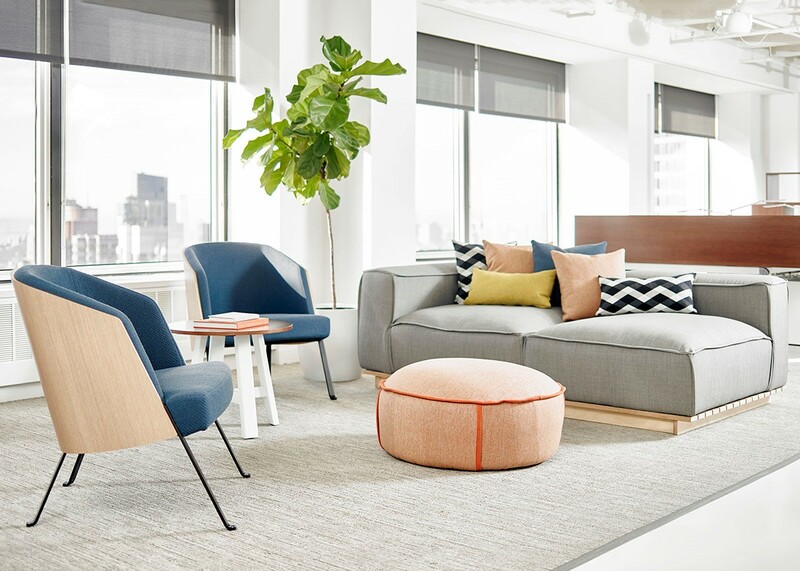 Furniture with poor ergonomic design can cause you and your staff to suffer from injuries throughout the hands and arms, back injuries, shoulder and neck injuries, eye strain and much more. Everyone can now see the damage that work injuries cause. With all the research that’s been released about ergonomic furniture, it will be impossible to deny any work injury claims that might come up. Take the proper precautions now. Contact us today at Beirman Furniture. We’ve got simple, affordable ergonomic furniture for every office.